HaynesSettlement.com is administered by Rust Consulting Inc.
*Check out No Proof Class Action Lawsuit Settlements (these settlements do not require proof when filing a claim). 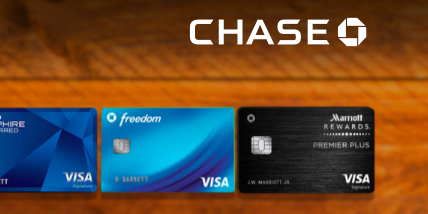 The Haynes Class Action Lawsuit claim Chase’s failed to update class members credit card accounts which reflected negatively on Class Members’ credit scores. Chase denies any actions of wrong doing but have agreed to settlement terms in order to avoid further litigation. In order to file a claim simply visit www.haynessettlement.com/Claim-Form and provide the required information. ALL CLAIM FORMS ARE DUE BY 7/18/18. Yep this sounds right up my ally but who is a class member? All class members who file valid claims will be represented by the law firms of BOIES SCHILLER FLEXNER LLP and CHARLES JUNTIKKA & ASSOCIATES. Chase Bank has hired WILMER CUTLER PICKERING HALE AND DORR LLP.